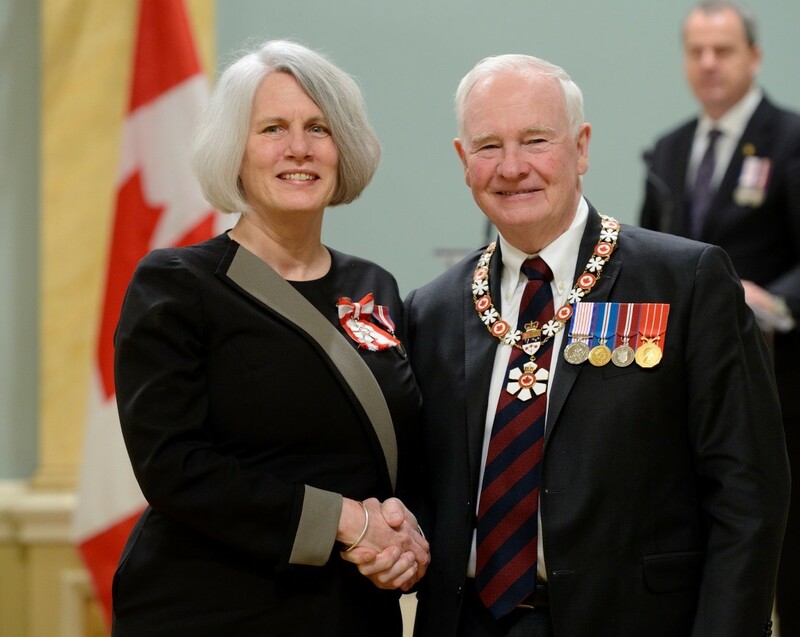 Kim Sturgess received an Order of Canada from the Governor General of Canada, His Excellency the Right Honourable David Johnston, recognizing her outstanding achievements, dedication to the community, and service to the nation. Kim joins her father as a member of the order, and we’re delighted her work in water management is deservedly acknowledged and valued as a contribution to a better country. Photo: MCpl Vincent Carbonneau, Rideau Hall © Her Majesty the Queen in Right of Canada represented by the Office of the Secretary to the Governor General, 2016.